At A Plus Dental, we strive to provide all patients with caring and gentle treatments in a relaxed and welcoming environment. A Plus Dental has been servicing families in Campbelltown and surrounding areas since 1997. 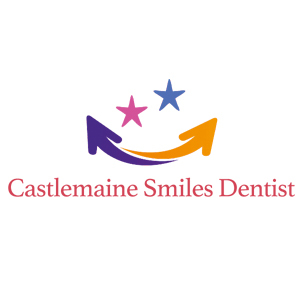 Our goal is to help you and your family achieve optimal oral health through comprehensive and modern dentistry. With over 30 years of combined experience, we know what’s best for your oral health. We know that every patient and every situation is different from the next. Thus, we provide personalised care to address your specific needs. Our dentists at A Plus Dental are constantly thinking outside the box to find the best treatment plan for you. Whether you need a simple check-up or a complex procedure, our dentists can help you. Our modern practice is designed with comfort in mind to keep your anxieties at bay for a relaxing and stress-free visit. Dr Kong is our principal dentist at A Plus Dental. He graduated from the University of Sydney, School of Dentistry in 1997, and has since been faithful serving Macarthur region for the past 17 years. Dr Kong has particular interest in cosmetic dentistry with extensive experience in complex prosthetic treatment. Combined with orthodontics and cosmetic dentistry, Dr Kong has delivered life changing new smiles to many clients whom are referring patients back to him. He is passionate about gaining new knowledge and applying the most advanced techniques and procedures to his practice. In his efforts to provide the best available care to his patients, Dr Kong regularly attends numerous continuing education courses each year. 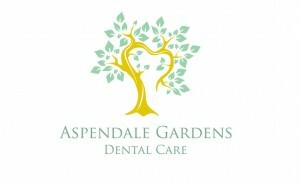 He has been a mentor for many successful dentists across New South Wales.